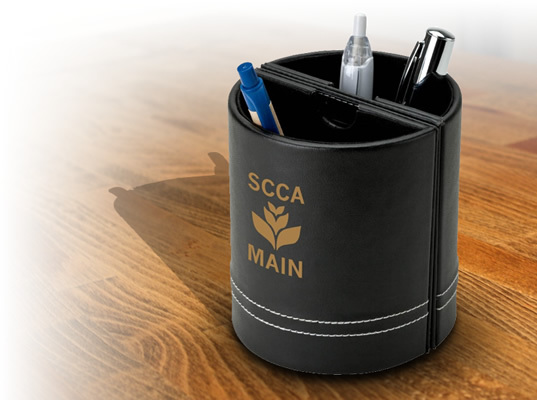 For business marketing, business owners use different sorts of promotional products, including health products and other frequently used items. 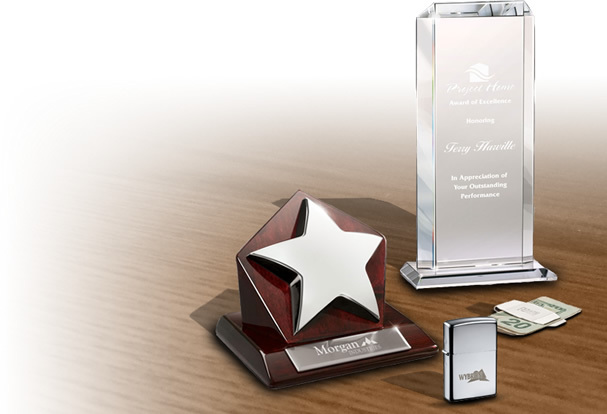 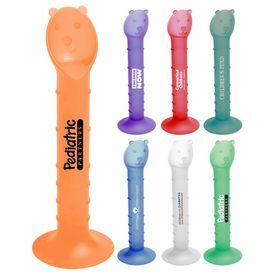 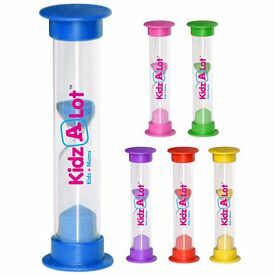 The best part about healthcare promotional products is that they are frequently used and exert long term impact over the minds of the customers. 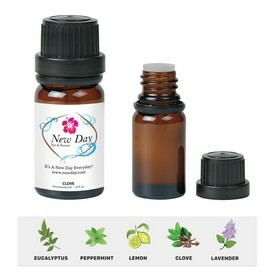 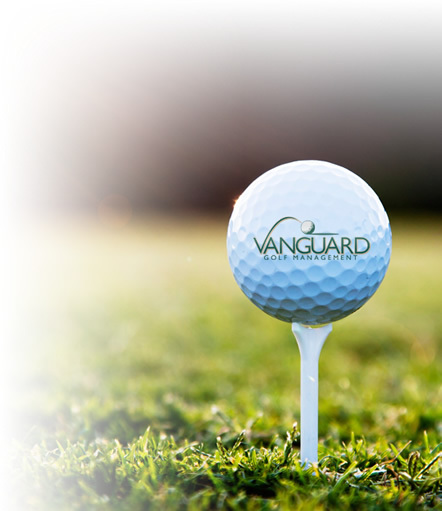 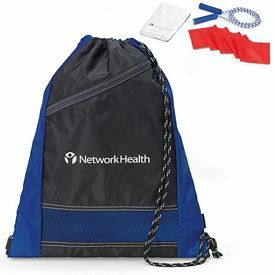 Our Promotional Misc Health Items provide your customer with a reliable product they use daily. 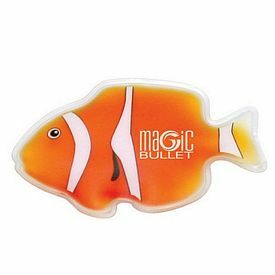 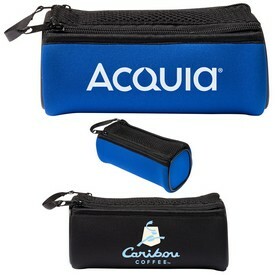 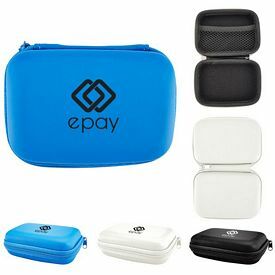 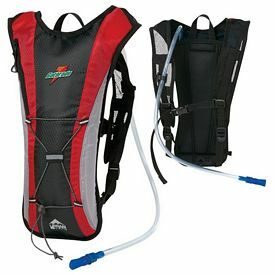 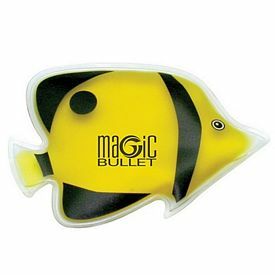 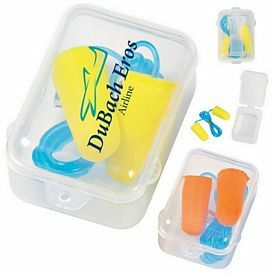 These promotional healthcare products are precisely manufactured to the serve the clients long term. 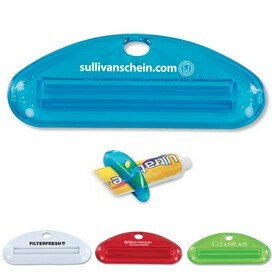 These Customized Misc Health Items are very useful and creatively manufactured. 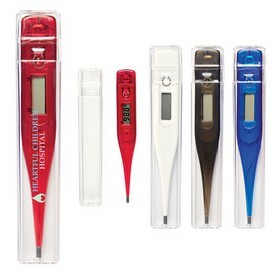 There are plenty of promotional miscellaneous health care items that can be found in our online catalog. 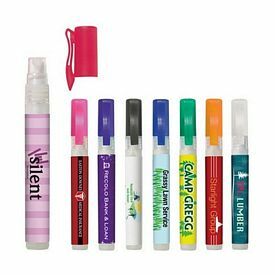 We only exhibit quality custom items so that your business can gain top notch results through these promotional misc healthcare products. 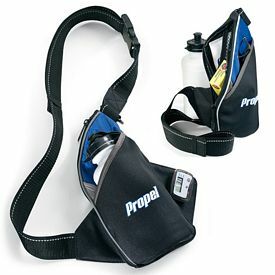 Our Promotional Budget Jump Rope is one of the best Customized Misc Health Items that we carry. 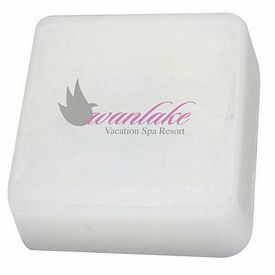 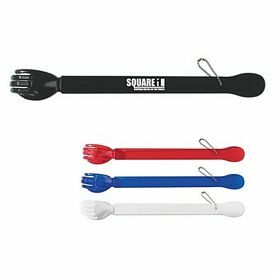 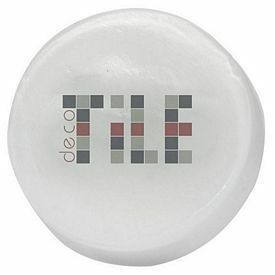 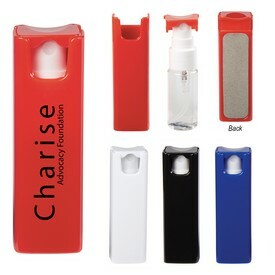 The plastic handles are 4” each and they are perfect for your logo or business name. 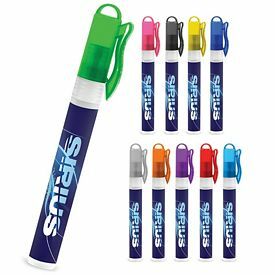 The length of the promotional jump rope is 8 ft., which is the standard measurement for branded jump ropes. 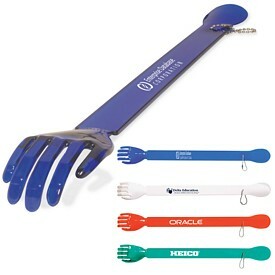 Buyers are given different color selections, like Blue, Red, Purple, Orange and Green for these promotional jump ropes. 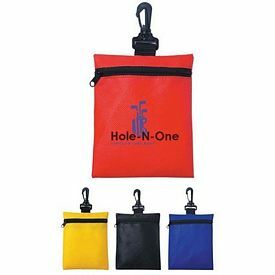 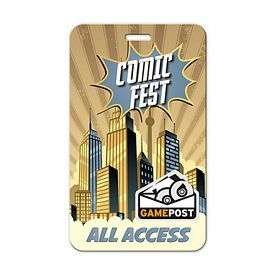 There is an imprint area of 2-1/2"W x 1/2"H on each of the custom rope handles, and we use screen printing technology to print your business logo over them. 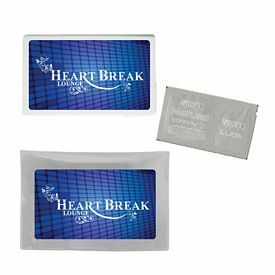 You can enjoy free 24 hour rush service for this promotional misc health product and no setup fees are charged on our custom misc health items. 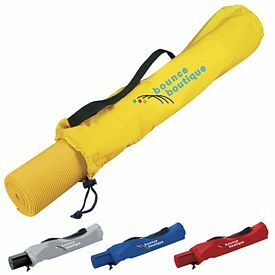 Take a look at our Promotional Exercise Bands which are also useful Logo Misc Health Items, as they can draw in potential customers to your business. 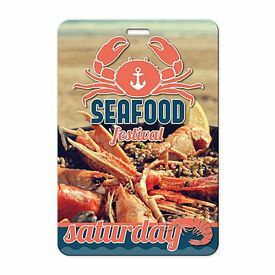 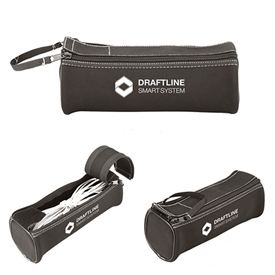 These promotional exercise bands feature easy portability and are easy to store. 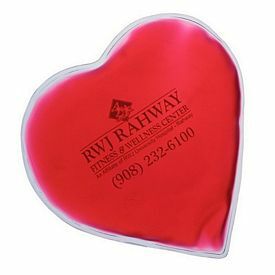 You can keep these customized exercise bands inside a drawer or in a backpack with ease as the item size is 15"W x 5-1/2"H. These personalized exercise bands are manufactured with stretchable latex material with EVA foam handles and are great for company wellness programs, gyms, and weight loss clinics. 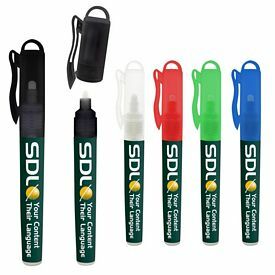 These promotional exercise bands feature different color availability, including black, blue, red, and lime green, all with black trim. 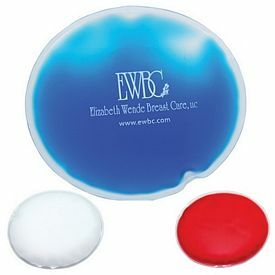 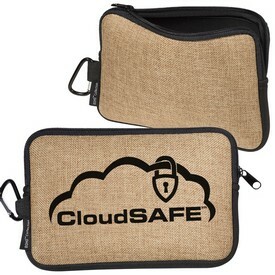 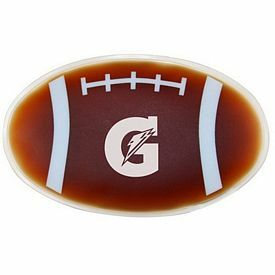 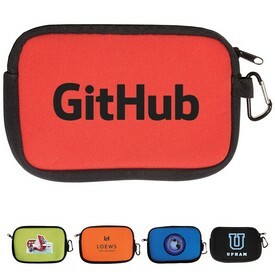 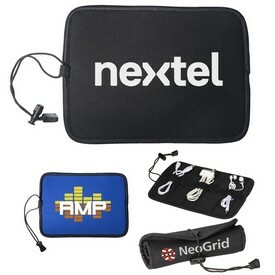 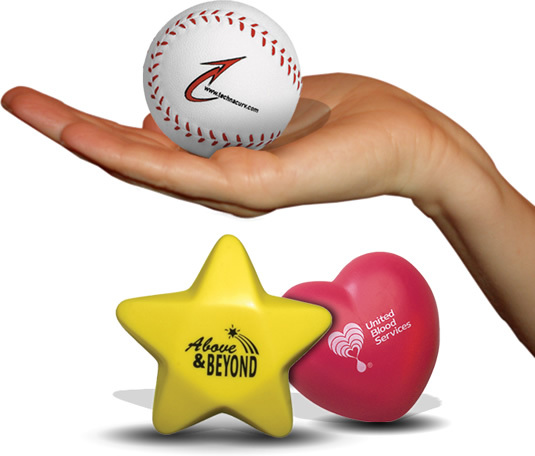 Imprint area for these promotional misc heath items is 2 -3/4"W x 1 -7/8"H and we screen print your logo onto the item. 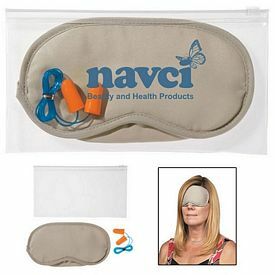 With these Customized Misc Health Items, free 24 hour rush production services are available. 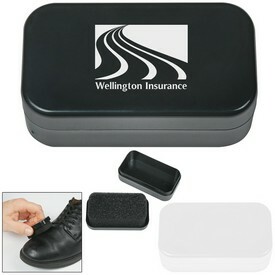 Our Promotional Shoe Shine Travel Tool will also make a great impact on your customers. 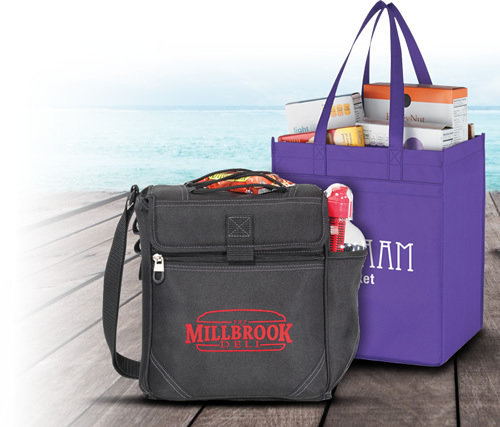 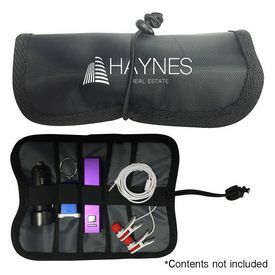 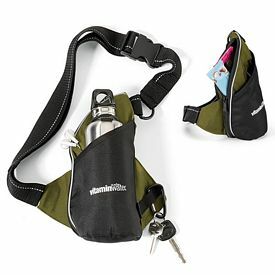 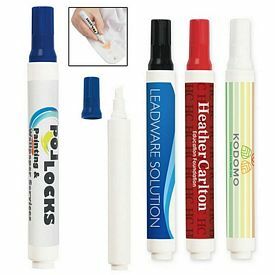 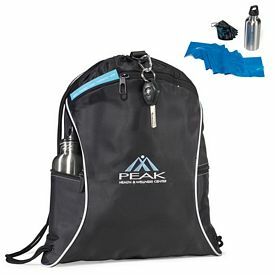 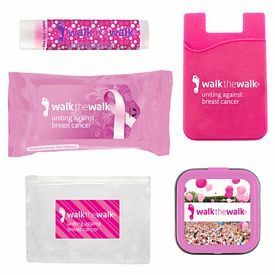 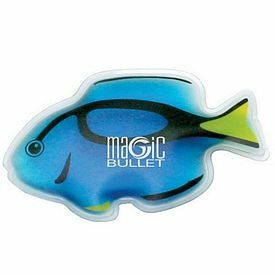 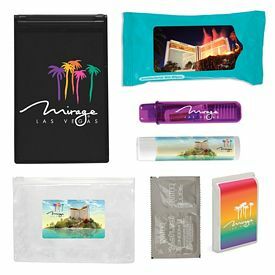 These custom misc health items are perfect for traveling purposes and buyers can use our free 24 hour rush service with these promotional health items. 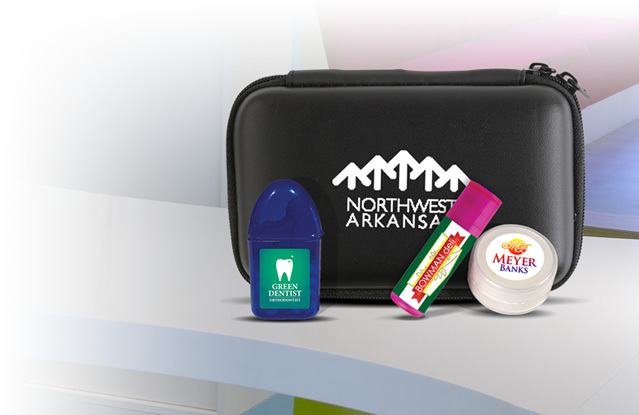 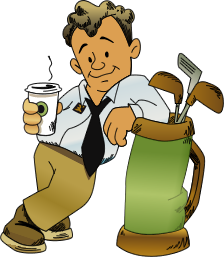 The Executive Advertising has all the promotional Misc Health Items you need to help promote your business.